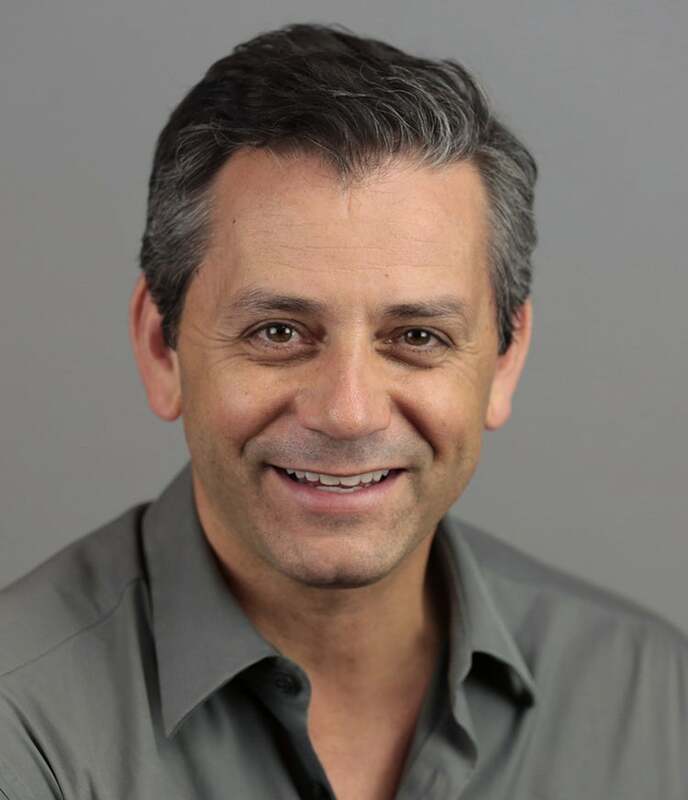 Eric Hirshberg is the CEO of Activision Publishing, Inc. On Eric’s watch, Activision has delivered the biggest launch in entertainment history with the Call of Duty franchise – three years in a row. Skylanders, developed and launched under Eric’s leadership, was the most successful new IP in the industry in over a decade. Before leading Activision, Eric built and led the world-renowned advertising agency Deutsch LA, where he served as CEO/Chief Creative Officer. He built the agency from just 10 employees into a national powerhouse with clients such as Volkswagen, Sony PlayStation, DirecTV, HTC, Dr. Pepper and Snapple. Eric was named Creative Leader of the Year by the Advertising Agency Association in 2002 and 2006, and was inducted into the American Advertising Federation’s Hall of Achievement in 2007. In 2012, Eric was named one of the ten most influential people in marketing by Advertising Age and one of the 50 most creative people in business by Creativity Magazine.